I am so joining! Count me in! 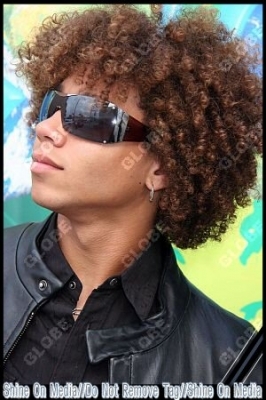 I LOVEE CORBIN BLEU!